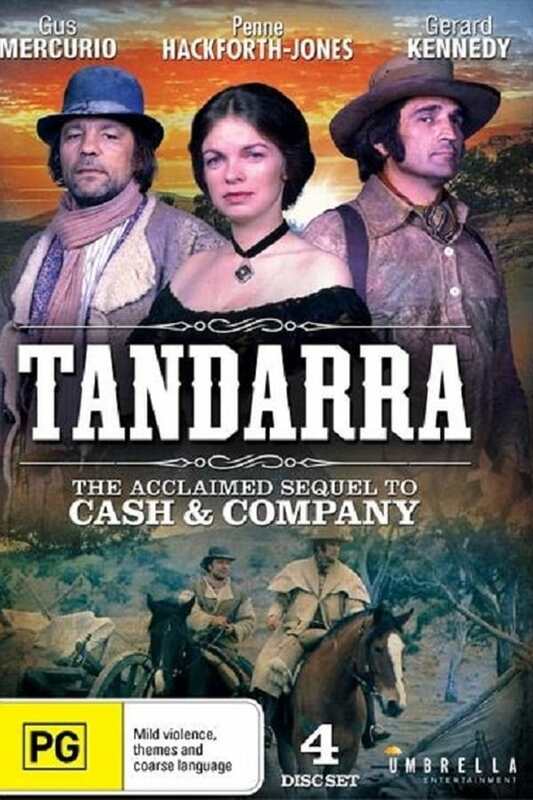 Tandarra was the follow-up Australian television series to Cash and Company, set during the Victorian gold rush period of the 1850s. It was produced in 1976, consisted of 13 one hour episodes and was shown on the Seven Network in Australia and London Weekend Television in the UK. Lilalu im Schepperland is a German television series. This new series features the fascinating stories of three of the most important commercial aircraft ever to take to the skies. 11AM was a news magazine program that aired on the Seven Network from 11 am AEST to midday from 1982 to 1999. Het Journaal is the main news program of the VRT, broadcast daily on één at 13:00, 18:00, 19:00, 22:00, and Canvas at 20:00. Un ciclone in famiglia is an Italian television series. A Favorita is a telenovela, first broadcast in Brazil at Rede Globo from June 2, 2008 to January 17, 2009.